All BLUE HORIZONS PARCEL 1 homes currently listed for sale in Buckeye as of 04/19/2019 are shown below. You can change the search criteria at any time by pressing the 'Change Search' button below. 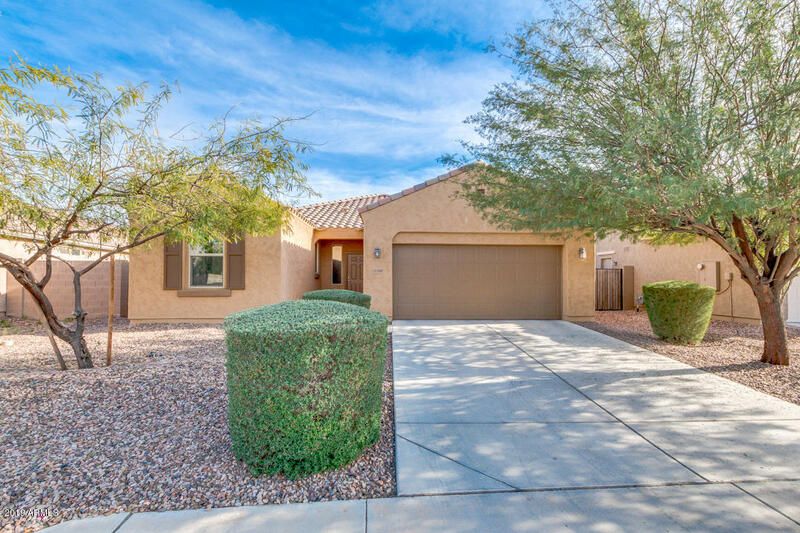 "Gorgeous 3 bed, 3 bath, with den/office home for sale in Buckeye in the Blue Horizons neighborhood. 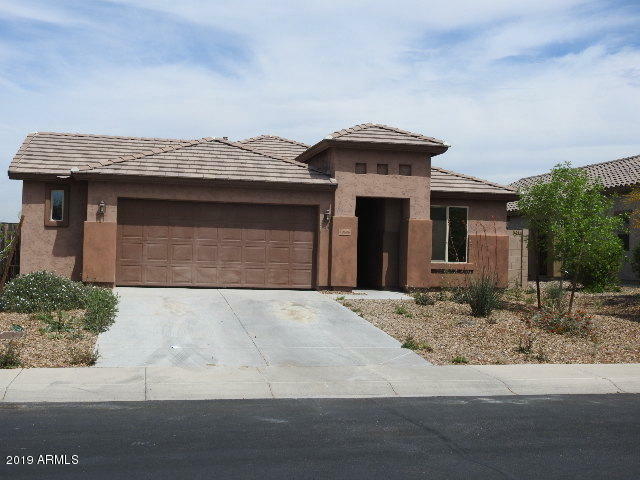 Fantastic curb appeal w/desert landscape & 2 car extended garage. Grand hallway entry leads to interior with upgraded flooring, designer paint, beautiful fixtures, crown moulding & pre-wired surround sound. Great room & kitchen w/plenty of cabinetry, glass mosaic back-splash, island w/sink & breakfast bar, matching appliances, gas stove, & pantry. Separate tub/shower, & walk-in closet. Fabulous "
"Welome to your new home! Come take a look at this 5 bedroom, 3 full bath home HOME has a great floor plan too?? 1 bedroom & 1 full bath are at the front of the home, great for guests! Jack & Jill bathroom with double sinks leads to 3 bedrooms on 1 side & the other 2 bedrooms on the other side. Master bath features double sinks as well w/a walk-in closet and separate shower & tub. Nice & spacious too! Home features a great room floor plan with 18'' tile t/o the entire home except in the bedrooms."